Solid wood dining table with angled legs. 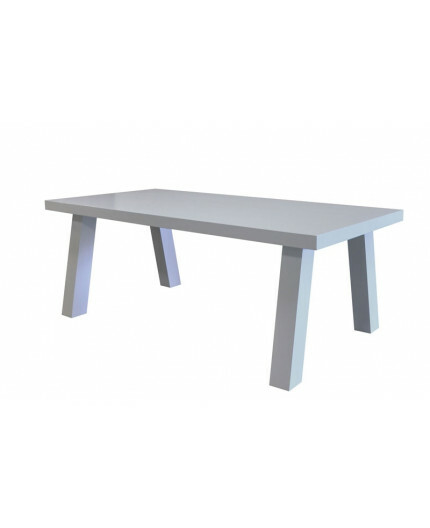 > Solid wood dining table with angled legs. 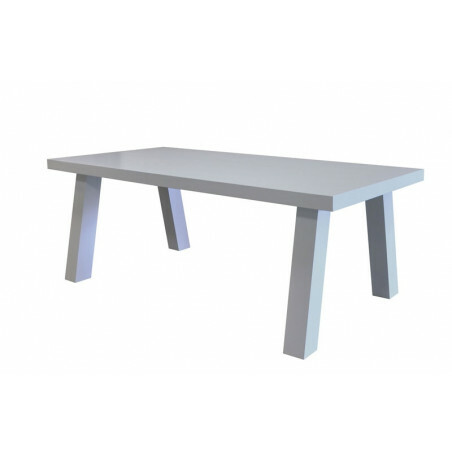 By popular demand, we have created this table without bar between the legs so that also at the ends a chair can be placed. If desired, the table can also be provided with bar. The table can be freely painted in the colors from the selection menu, ral colors can also be a small fee.